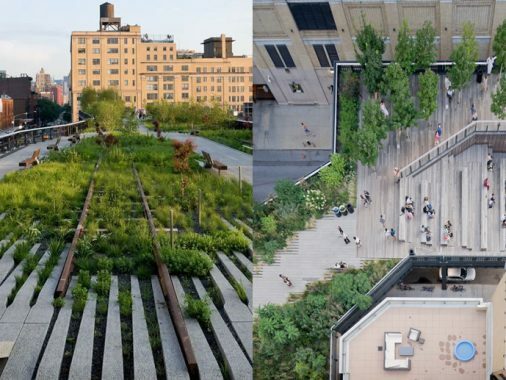 The Highline has been extremely popular since it’s opening. Buildings are being built up alongside the Highline. This job required careful planning of services and construction to align with public use, and private development. Our role was to get approvals to utilize the Highline as a platform for public protection during construction. This required research and meetings between the DPR and the DOB.